 Goodwood Festival of Speed and Goodwood Revival founder Lord March is today (Friday 11 October) able to announce the provisional dates for next year’s two leading sell-out Goodwood motoring events. It should be noted that at this stage the 2014 Festival of Speed and Goodwood Revival dates are provisional and remain subject to change, pending ratification by the FIA of the 2014 Formula 1 calendar in December. 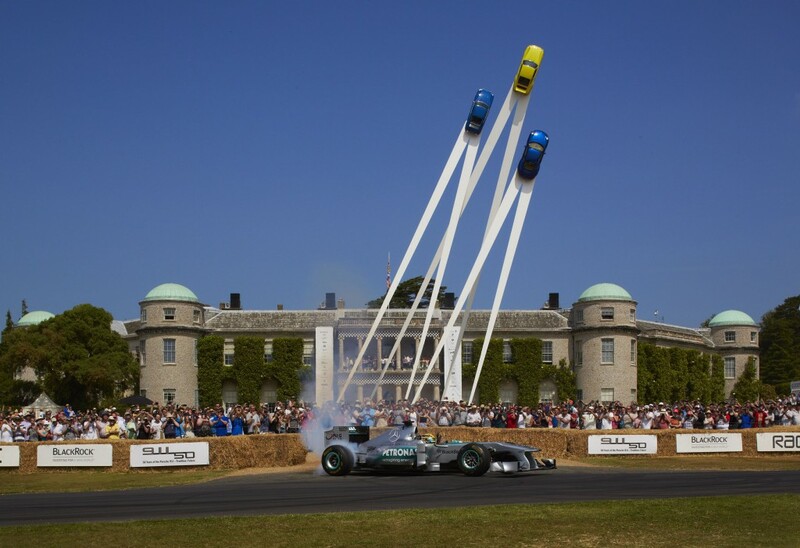 The 2014 Goodwood Festival of Speed will take place from Thursday 26 June to Sunday 29 June. 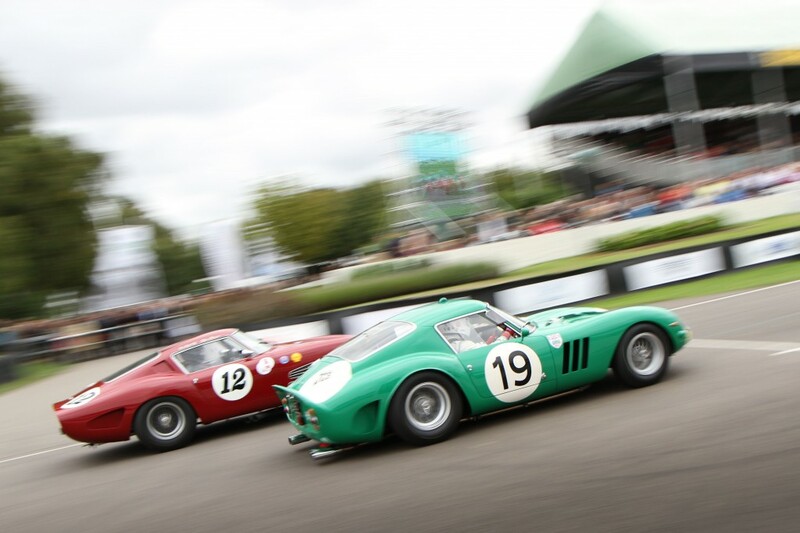 The 2014 Festival promises to be packed with action and excitement, as the planet’s most glamorous racing machinery and famous drivers gather together in the beautiful surroundings of Goodwood Park. The theme for the 2014 Festival will be announced very shortly. The Goodwood Festival of Speed will open with the Moving Motor Show on Thursday 26 June 2014, to give new car buyers and motoring enthusiasts the opportunity to see the very latest models up close, and in many cases drive them on a dedicated vehicle evaluation route within the grounds of the Goodwood Estate, including the revered Festival hill climb. 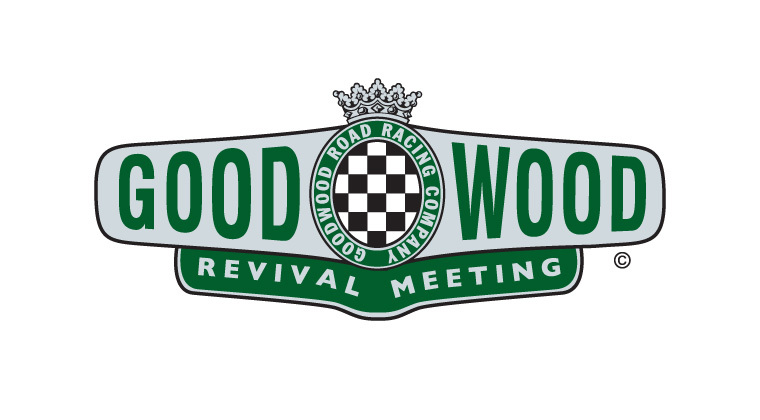 In addition, Lord March can also confirm the dates for the new 72nd Goodwood Members’ Meeting, to be held on 29-30 March 2014 exclusively for GRRC (Goodwood Road Racing Club) members at the Goodwood Motor Circuit.